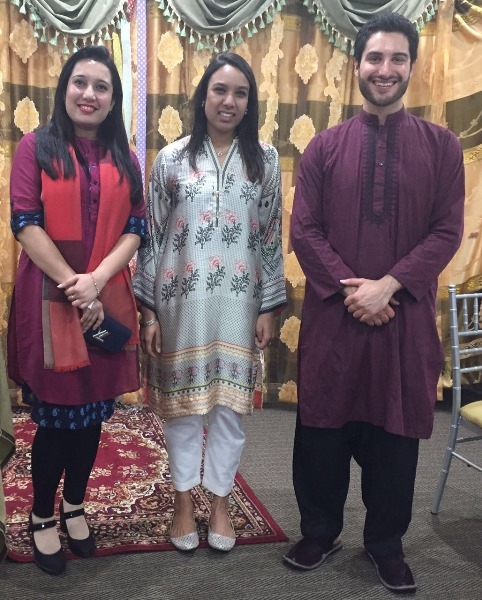 On Saturday, 29th April 2017, Mr Francis Ventura, Coordinator The Peshawar School for Peace hosted a Fundraising dinner for the project of Peshawar and Faisalabad School. 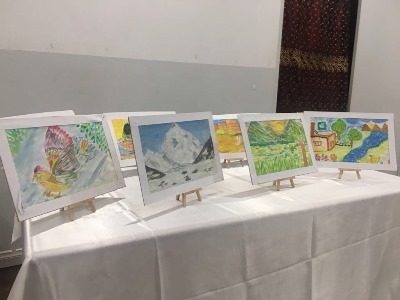 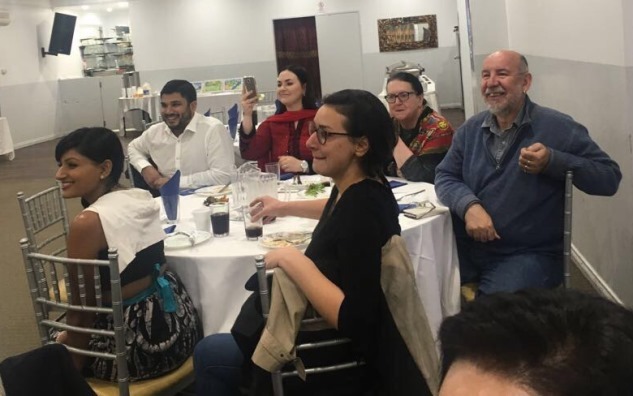 The dinner was held at Himalaya Function Centre Granville Sydney.There was also exhibition of the beautiful artworks the women and children of the Peshawar community. 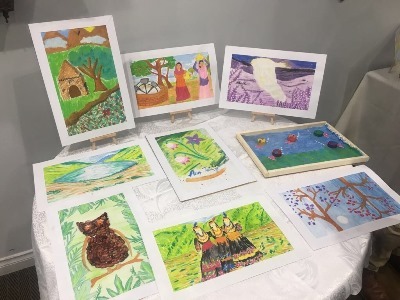 These artworks previously went on exhibition at PwC in Canberra, where the ACT Minister for Education and Women was Chief Guest. 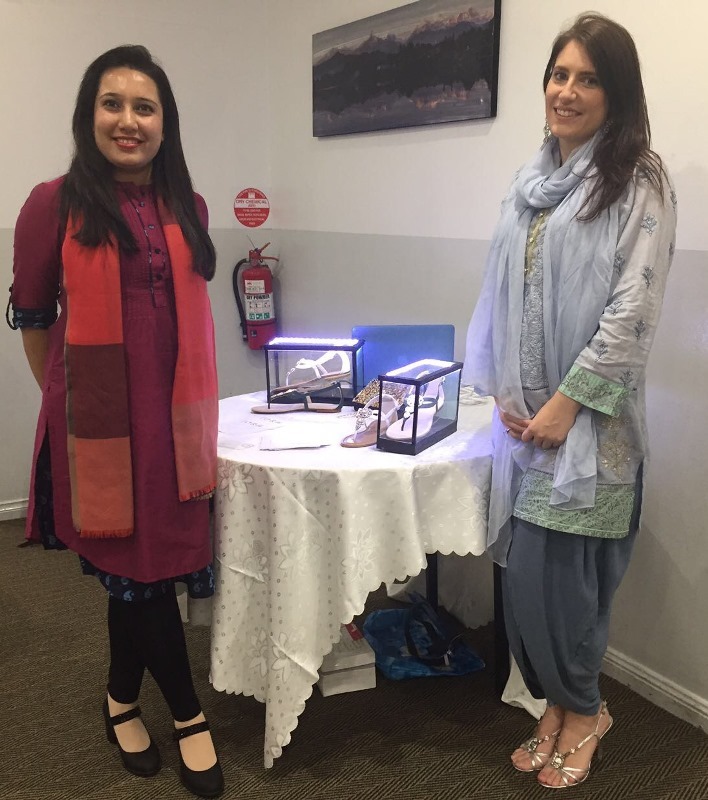 This event was highlight the beautiful citizen-to-citizen links between Pakistan and Australia. 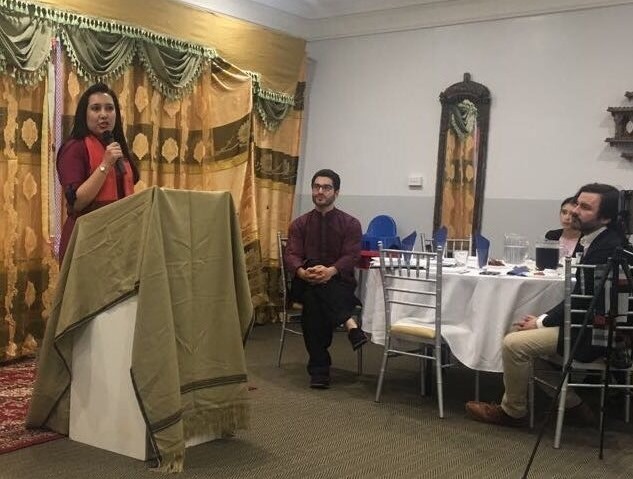 The Consul of Pakistan Consulate Sydney Bushra Salam was Chief Guest of the function and MP of Lakemba, Former Principal of Punchbowl School Sydney Hon. 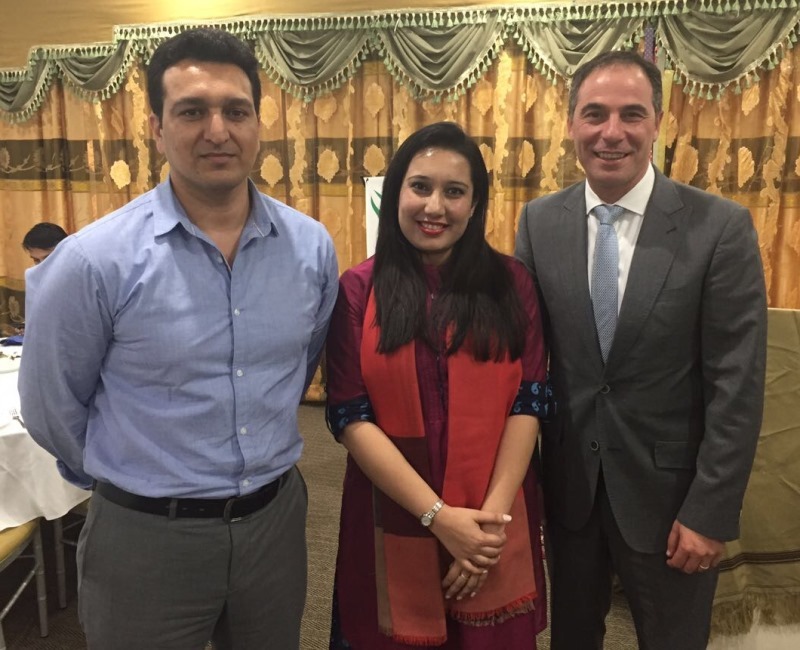 Jihad Dib MP, Shadow Minister for Education in the NSW Parliament was guest speaker. 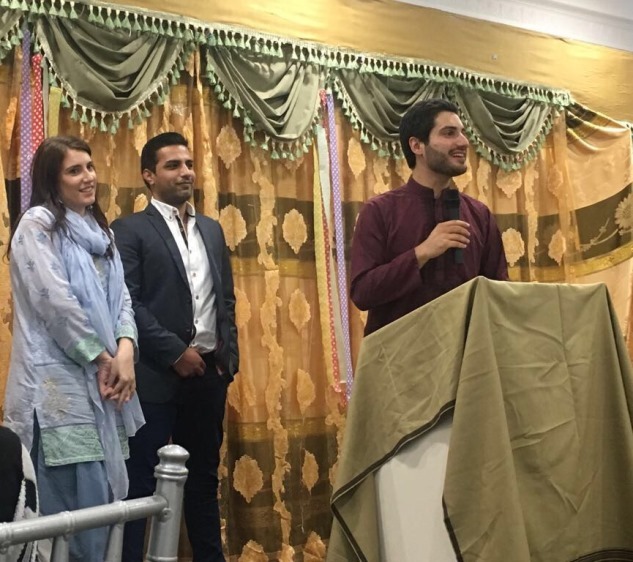 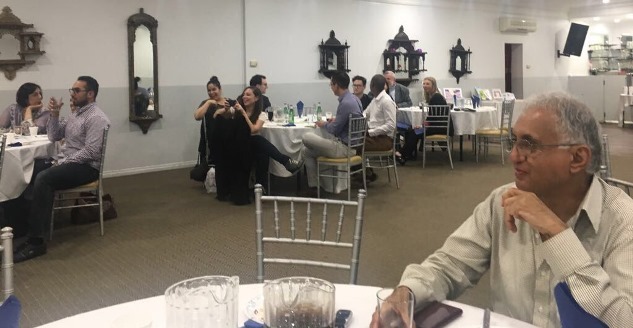 Mr Jihad Dib appreciated community work and request for donation to project because this is a grassroots effort, and relies on community support to survive.